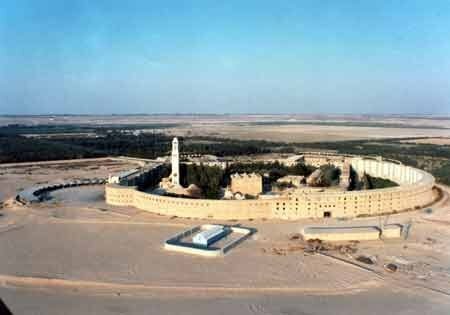 It expressed a unique approach to a monastic community that is, essentially, a community of Hermits in the tradition of the Desert Fathers. The impression is of an anarchistic community of individuals united not by rules and regulations but by a common, but individually adapted, life, following a primitive (in the historical sense) monastic tradition. 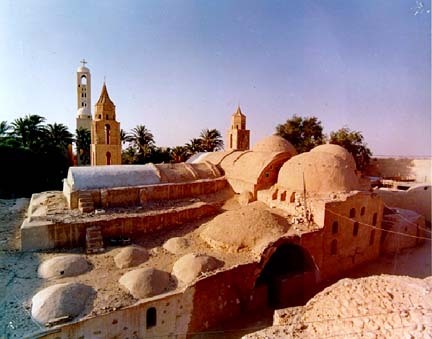 It is unclear as to the extent that the tradition of the Monastery may have changed after the loss of Father Matta. “The single requirement the spiritual father lays down for the acceptance of a postulant is that he should have sensed within his heart, even though it be only once, a feeling of love for God, for it is the love of God which unites and rules our community day by day. We have no other law than submission to the will of God through loving Him. And as the will of God is declared principally in the Bible, attention to God’s Word, in both the Old and New Testaments, has become our main work and the source from which we continually satisfy our thirst for Him and nourish our love towards all mankind. The spiritual father, who has spent 35 years in the monastic life, is the director of the whole community and of each monk individually. It is he who helps each one of us discern the plan of God for his life, and it is he who, as it were, takes the place of a monastic rule. He is a living rule which is adapted to each life, to each monk, to each vocation, and which is itself constantly renewed, progressing with each monk along the path that leads to God. The spiritual father is himself being continually renewed in his inner life, and this renewal overflows to the whole community. We are not guided by predetermined principles, but by the Spirit of God in us and especially in the spiritual father, who guides us. “Where the Spirit of the Lord is, there is freedom” (II Cor. 3:17). 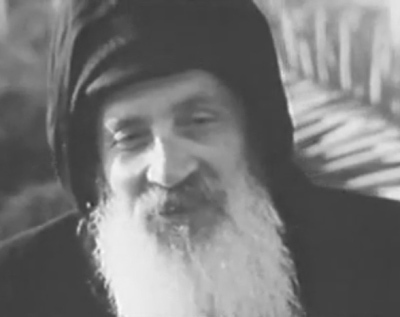 The aim of the spiritual father is first to live according to the Spirit himself, through inner illumination, taking care to maintain conformity with the tradition of the early Fathers of the Church and the monastic life. He then leaves to the Lord the task of communicating this inward experience to his spiritual sons by a special grace, so that they too may live in the inner liberty of the Spirit. He is therefore careful never to impose his own personality, but to leave each man to develop freely in his own vocation, fulfilling his own spiritual character. Any perceptive visitor notices the united spirit of all the monks as well as the clear personality of each. In this way spiritual men are formed among us, who have acquired an experience of God and know how to be spontaneously led by the inner light of the Spirit. It is men of this kind that the world needs. We have no very precise timetable; each monk arranges most of his own time under the guidance of the spiritual father. But a bell wakes us at three in the morning for private devotions, each monk in his own cell saying the midnight office, mak ing prostrations and saying personal prayers. A second bell at four o’clock summons us to the church where we chant together in Coptic the midnight hymns of praise. These are mostly of biblical canticles (Ex. 15, Ps. 135, Dn. 3, Ps. 148-150) in praise of God, the Creator and Saviour of the universe. These are the most beautiful moments of the day in the monastery. We have taken great care to perfect our liturgical chanting and have been helped by the oldest and most authoritative canters in the Coptic Church. After matins each monk takes up the task assigned to him by the spiritual father, which usually corresponds with the profession he followed in the world, while his spirit is uplifted by the atmosphere of worship in which he has spent the first few hours of the day in church. 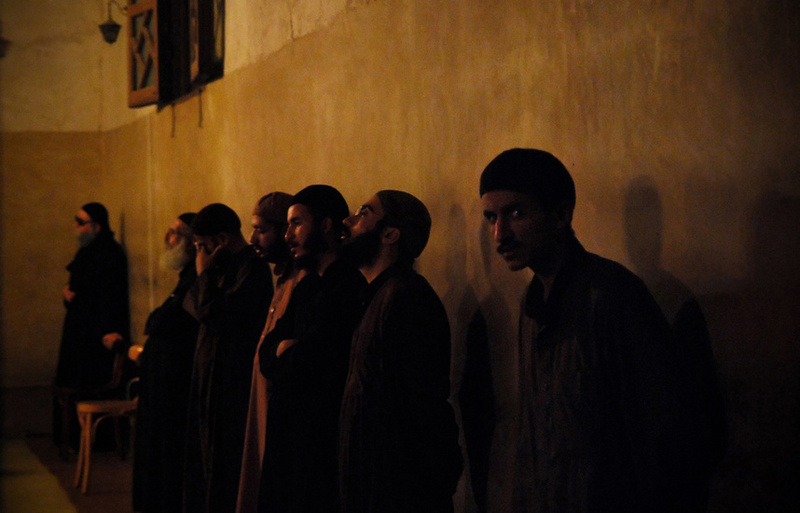 In this way the monks begin to experience the mysterious unity that can exist between work and the worship of God, and with perseverance their work is spontaneously transformed from a source of fatigue, a burden and a curse (“You will eat your bread through the sweat of your brow”), into an expression of unceasing praise of God and love for the brethren…. We never divide the material and spiritual. Our whole life, even in its most material details, must contribute towards the spiritual progress of each monk and the whole community towards the worship of God, “to equip the saints for the work of ministry, for building up the body of Christ” (Eph. 4:12). It is our deep conviction that we attain our heavenly vocation through the carrying out of these commonplace tasks on earth. This entry was posted on October 2, 2014 at 12:22 am and is filed under Uncategorized. You can follow any responses to this entry through the RSS 2.0 feed. You can leave a response, or trackback from your own site.